To be fair, we are sleeping in a tent. At least unless it gets too cold. Anyway, we are starting to wind down summer...which is fine with me. We're trying to fit in some of the remaining items on our kids' summer bucket lists, but I don't think we'll be able to cross all of them off. I would still like to get at least one beach trip in (not including the one we did last night...tune in for the next Saturday Snapshot post to see the pics). We're also planning to head down to Salem for the Eclipse, but we may just stay home if the weather isn't optimal. The traffic is supposed to be horrible and I don't want to battle it unless I know it is going to be worth it. Look at that, completely different books from last week! I've been in the mood for romance lately, I think because we are heading into a busy time of the year, and I found Bombshell (Hollywood A-List) on my Kindle as we were driving up here and decided to give it a try. I'm only a couple chapters in so far, but it is entertaining--which is exactly what you need for vacation reading. So far, though, I will say the writing is strong, even if Reiss does indulge in some typical romance cliches early on. Full of Life is an interesting book--it is a memoir written in the 1950s, so there is a fair amount of mid-century sexism going on here. However, it is also a surprisingly amusing book, including old-fashioned family drama going on. I wasn't sure what I would think of this book, but I'm actually enjoying it. I probably could have finished it by now, but I don't like to take books that don't belong to me with me when I travel. On the recommendation of a friend, I'm listing to Mayim Bialik's Girling Up: How to Be Strong, Smart and Spectacular . I'm a huge fan of Bialik and am enjoying her narration. However, I'm really listening to this book to see if it is something I might give to my daughter in a few years, which I think it is. It is definitely an informative audiobook and not an entertaining one. Because of that, I might start up a second audiobook when I get back home. Last week, I plowed through quite a bit. At one point, I was 7 books behind schedule for my Goodreads goal. I'm currently at only one book. (Okay, I have been looking for shorter books to read!). I finally finished An Extraordinary Union (The Loyal League) . It was actually quite a readable book, but I just had so many books going at once that it took me far longer to finish this on than it should have. 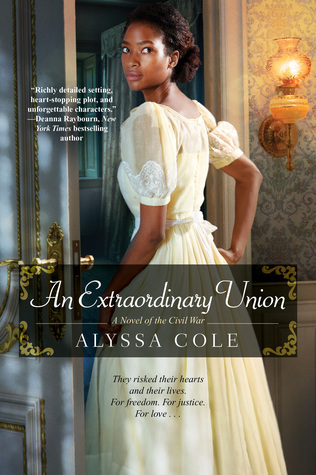 I've always said I'm not a fan of Historical Romance--although Historical Fiction is one of my favorite genres--but I've realized that I actually quite like Historical Romance if it is set in American history (and, of course, well-researched). This one was definitely a winner. 2 - The narrator really brought this story to life. 3 - It seems like this a satire of the "girl books" that are so popular now, and that didn't exist in 2005. 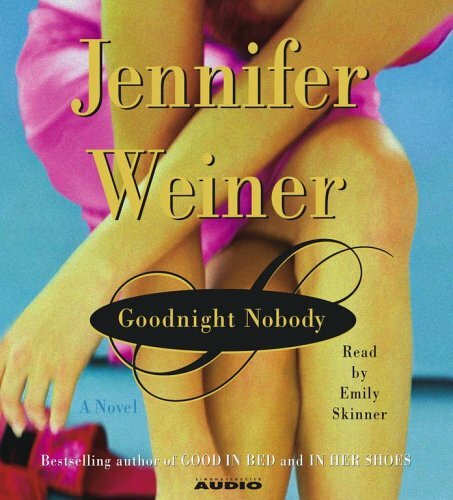 Of course, it can't actually be satire of something that didn't exist--unless Jennifer Weiner is even more powerful than I had previously believed! 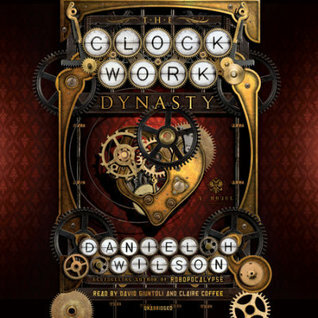 The Clockwork Dynasty was one of the most interesting, fulfilling, aggravating, and frustrating listening experiences I've ever had. 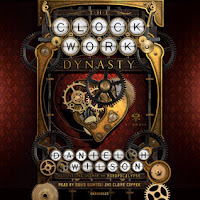 I'm not going to say much about it now because I have a review going up this coming Wednesday, but it seems fitting that I would listen to it right as I was writing up a post about audiobook narration. Also, I'm going to have a bit of fun with that review. I'm having a little guessing game--which really has nothing to do with the review or the book--in that post. 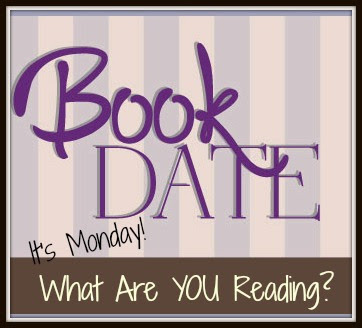 You'll have to read the review to get the clues, but then you can submit once guess per day. I'll choose a winner from the correct answers for a $15 Amazon e-gift certificate, so be sure to come back for that one. 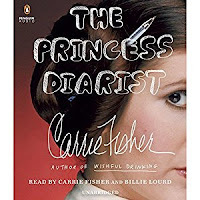 The Princess Diarist was a very quick listen for me--I actually made it through it in one evening, thanks to the fact that it really needs to be played at 1.25 speed. This one was fun because it was really about her Star Wars experiences, both during the filming and all the decades afterwards. 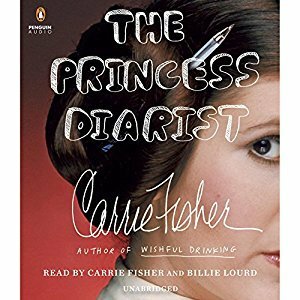 What I didn't especially like was that there is a big chunk in the middle of the book where her daughter, Billie Lourd, reads her diary entries. I'm sure Lourd is fine on her own, but the comparison between her and Fisher is striking and her section just did not work for me. 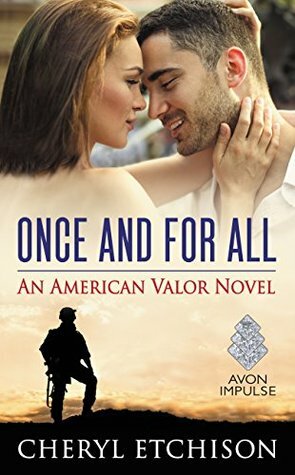 Once and For All: An American Valor Novel was another quick read for me--it recently won the RITA "Best First Book" award, so I decided to give it a try. It's a second-chance romance, which I love, so that was good. I found it to be quite worth the time. I will say, though, that I don't have a lot of positive feelings about the cover art. 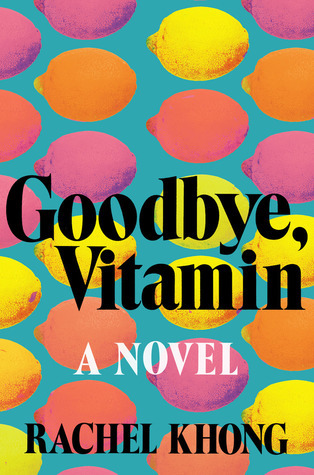 Goodbye, Vitamin is one I've been itching to get to--I've heard so many good things about it. It's a quick read, which my Goodreads Challenge appreciates, and that was just what I needed. However, I'm not sure I was quite ready for this book. The main character's father is suffering from Alzheimer's, which reminded me too much of the dementia my mother was going through towards the end of her life. It was a fascinating book, but it hit a bit too close to home for me. 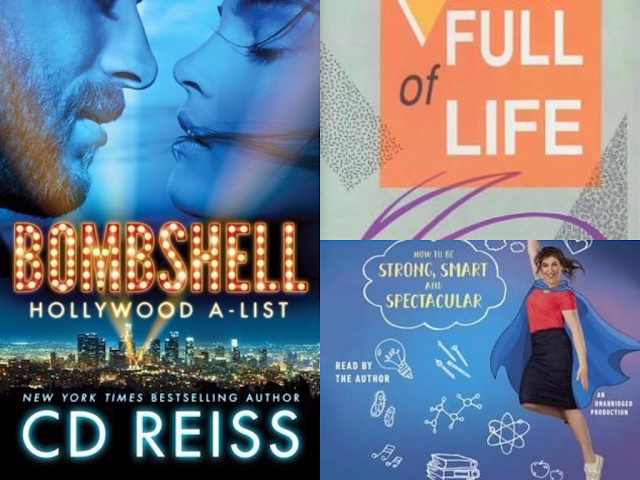 Wednesday, August 9 - What Makes a Good Audiobook Narrator?